A gas main break Wednesday afternoon prompted evacuations in Los Altos, police said. 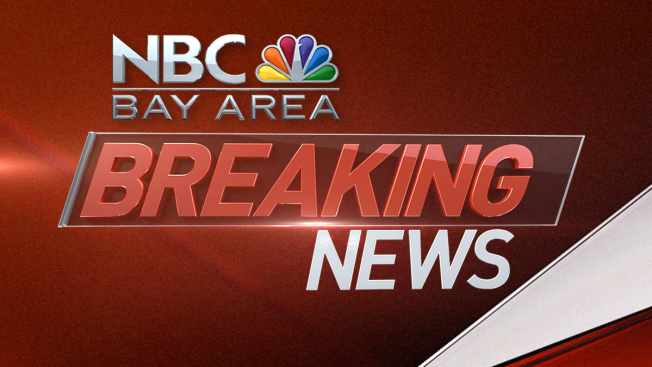 A vehicle struck a gas meter in the area of San Antonio Road and El Camino Real, according to the Santa Clara County Fire Department. A PG&E crew worked to shut off the gas and were working on final repairs. No injuries were reported, the fire department said. The evacuation was lifted after two hours.